Startup Monday is ABCey’s weekly post that features some of the best and brightest companies in the Bay Area. They are often companies that we have our eye on or have worked with in the past that we would like to share with the friends and followers of ABCey Events. As event planners, we are well aware of the frustration that turns up after attempting to organize a trip. With so many details to worry about, people often end up losing track of valuable information or forgetting to tie up all the loose ends of what they’ve worked so hard to plan. 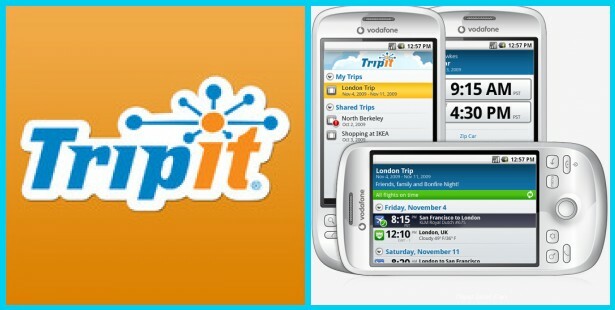 Luckily, there’s a mobile app called TripIt that can help you organize all these pesky little details in one spot! Even if you’ve made arrangements on multiple travel sites, TripIt will still be able to organize all trip details into one master online itinerary. This itinerary includes maps, directions, and weather reports for the locations that you’ll be visiting. Besides filing all of your trip information in one convenient spot, you also have the option to book restaurants, theatre tickets, activities, and anything else you could possibly think of straight from the app. We think TripIt could really lighten the stress load the next time you’re traveling for a conference, convention or meeting! Let us know your thoughts in the comments below or on Facebook & Twitter!